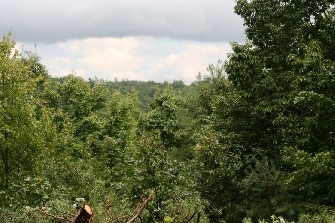 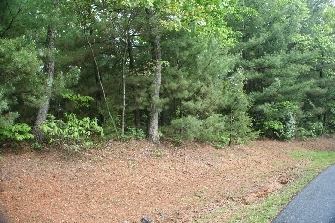 This is a great buy on 21 acres of beautiful mountain land ready for the builder. 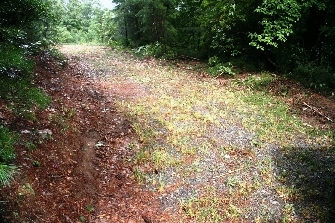 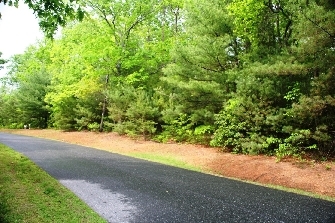 The property has lots of paved road frontage with good access. 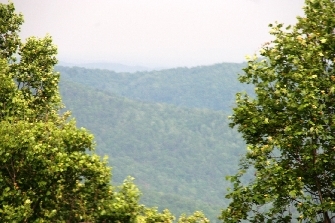 The mountain views are incredible from the top portion of the site and there is a place for a pasture and barn if you are a horse enthusiast. 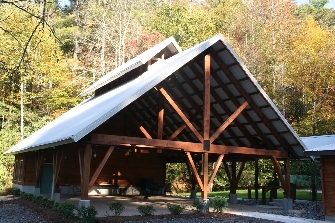 This is a great place for a second home, mountain get-away, or just a good place for that retirement home of your dreams. 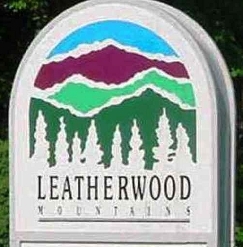 The Community of Leatherwood Mountain has many amenities including gated entrance, swimming pool, playground, 2 tennis courts, 2 fishing ponds, miles of trails for hiking, horseback riding, jogging, or hiking, plus a wonderful new covered pavilion for meetings, socials, weddings, or family parties and picnics. 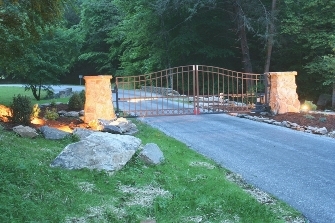 Across the road from the entrance is a North Carolina Wildlife designated access point to Elk Creek, a popular trout fishing stream.